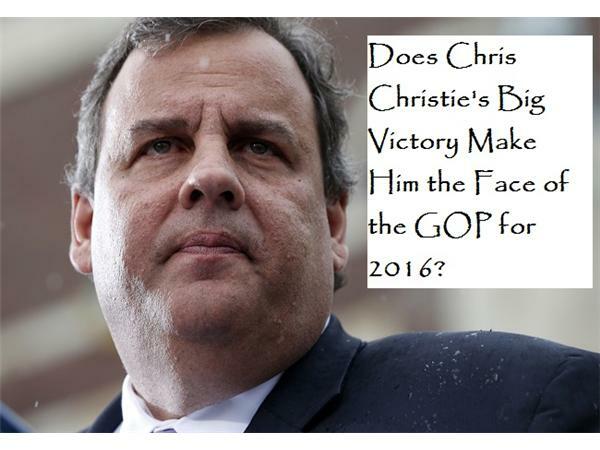 Will Chris Christie be the New Face of the GOP for 2016 ? Callers and Chat Participation are Welcome. Call in to talk with the Host, Panelists, Guests, and Other Audience Member. All mics stay open. 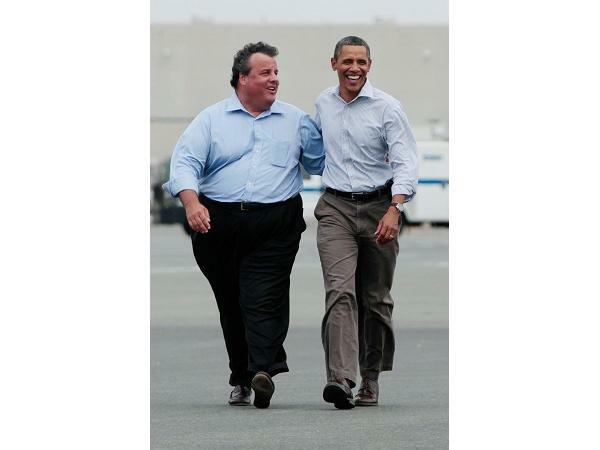 Will Chris Christie's Big re-election victory Hail him as the New face of the GOP for 2016? Some media pundits seem to think so. Bards Logic will analyze his victory and discuss the possibilities a Chris Christie nomination as the GOP Presidential Candidate for 2016. We will also have updates and talk on recent developments with Obamacare and Common Core. Come join the Host along with our panelists James Neighbors, Founder of Overpasses for Obama's Impeachment, Conservative activist Cindy Todd.